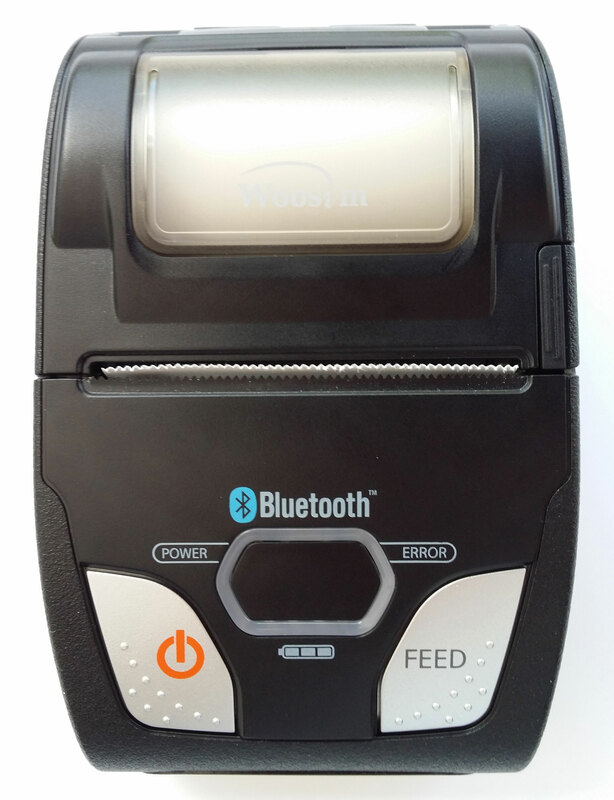 The latest mobile thermal printer from Woosim draws on the aesthetics of their popular semi-rugged WSP-R240 device. The WSP-R241 is a single skin version of the original casing making it even lighter and its compact dimensions make it ideal for carrying on the belt, hand held or in a pocket. 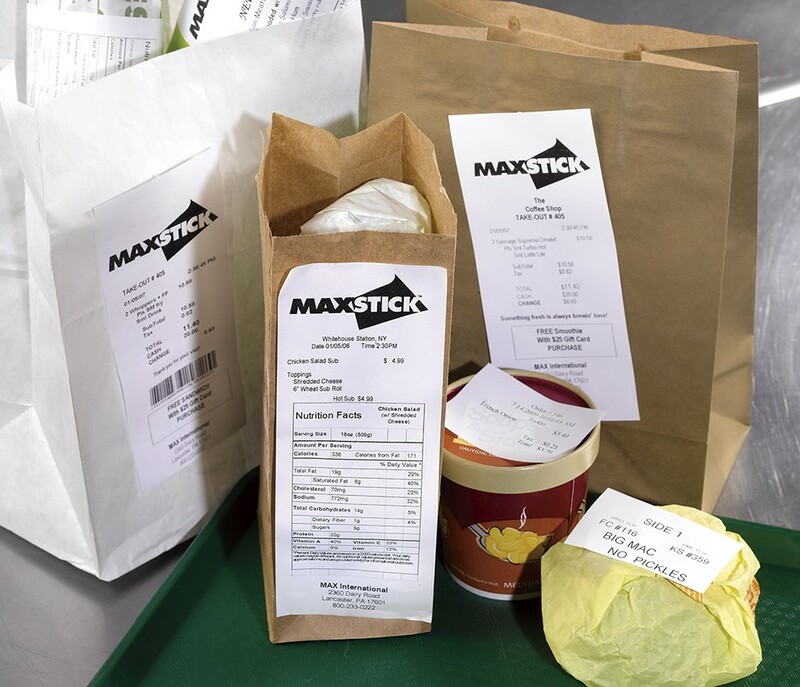 The standard sized 57/58mm wide thermal rolls are very low cost and easily obtainable. The printer has a simple push button to open the cover and the easyload system means the new roll is simply dropped into place, the lid closed and its ready to print! 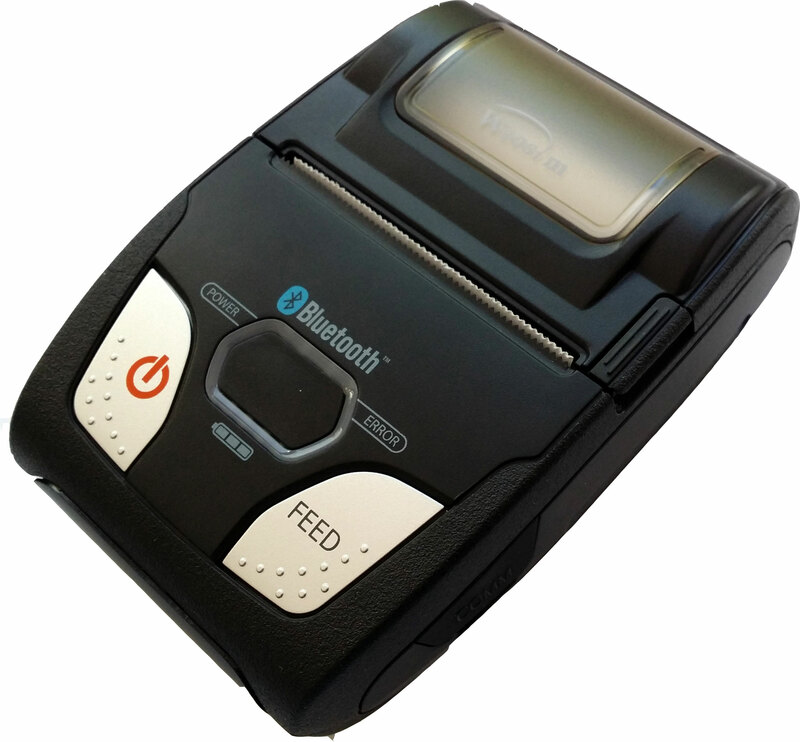 The WSP-R241 has been launched with a USB and Bluetooth dual interface. Alternative interface versions will be announced later. In common with Woosim's range of other mobile printers, the R241 comes complete with high capacity Li-ion batteries as standard. This means the printer can be used for prolonged periods before recharging (which only takes 4 hours). 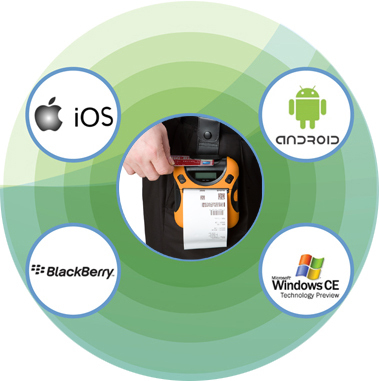 Low cost compact printer for personal, hand carried or pocket use for truly portable receipting or ticketing. They work with USB or Bluetooth connectivity. The range is compatible with many PDA's, Smartphones and Laptop PC's.